Legendary Formula 1 car designer Adrian Newey joins the Motor Sport team to talk about his wide ranging career in the highest tiers of motor sport. He talks about his relationships with drivers, his favourite cars, the challenges F1 designers and engineers face and answers questions from our readers. 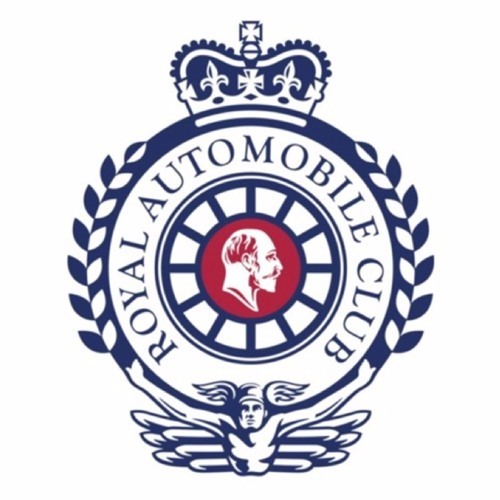 Newey also won the Royal Automobile Club's ‘2018 Motoring Book of the Year’ trophy for 'How to Build a Car'.